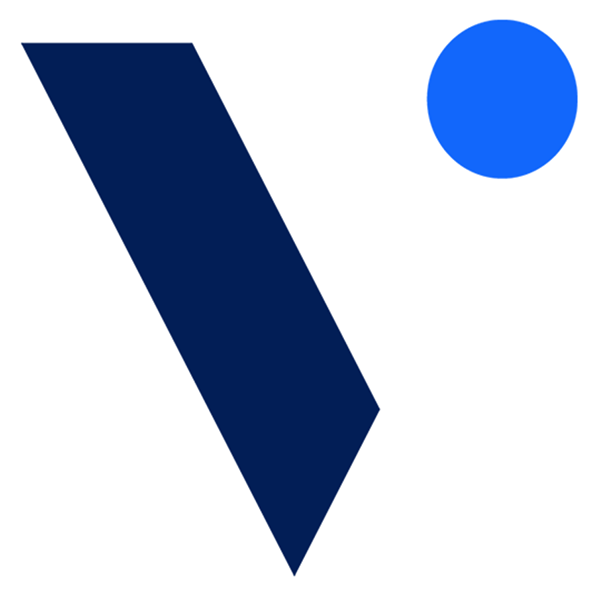 Verve is a location-based mobile markting platform connecting advertisers with consumers. Verve seeks a marketing events manager with recent ad tech experience to join our team in New York City. Reporting to the VP, Marketing & Creative, our ideal candidate is a marketing professional with demonstrated expertise in planning & executing brand presence at trade shows & other industry conferences as well as designing & orchestrating private & internal company events. You enjoy working on small, but effective teams, can work under tight deadlines, & possess killer negotiation, relationship building, & project management skills. Bachelors degree in marketing or related field.